Beautiful cleared lot. 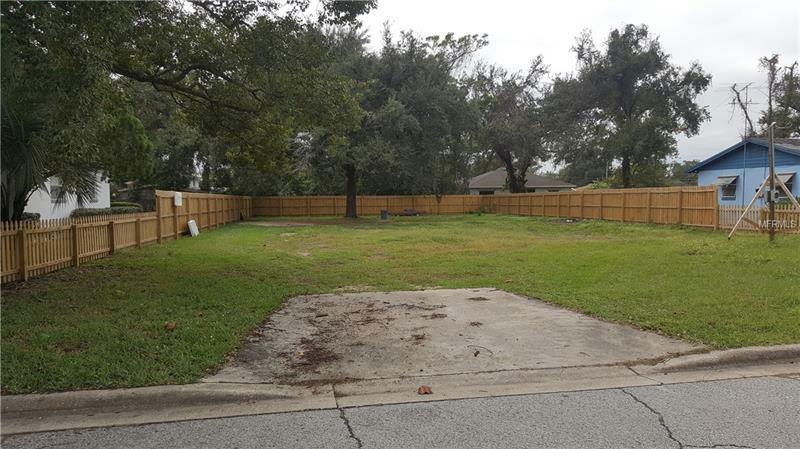 Just under a quarter acre with brand new privacy fence. Build your dream home with plenty of space for a pool.